We’re not only thrilled to be returning to the Celebration podcast stage on Sunday 14th April 2019 at 4.00pm, but we’re bringing a very special guest. 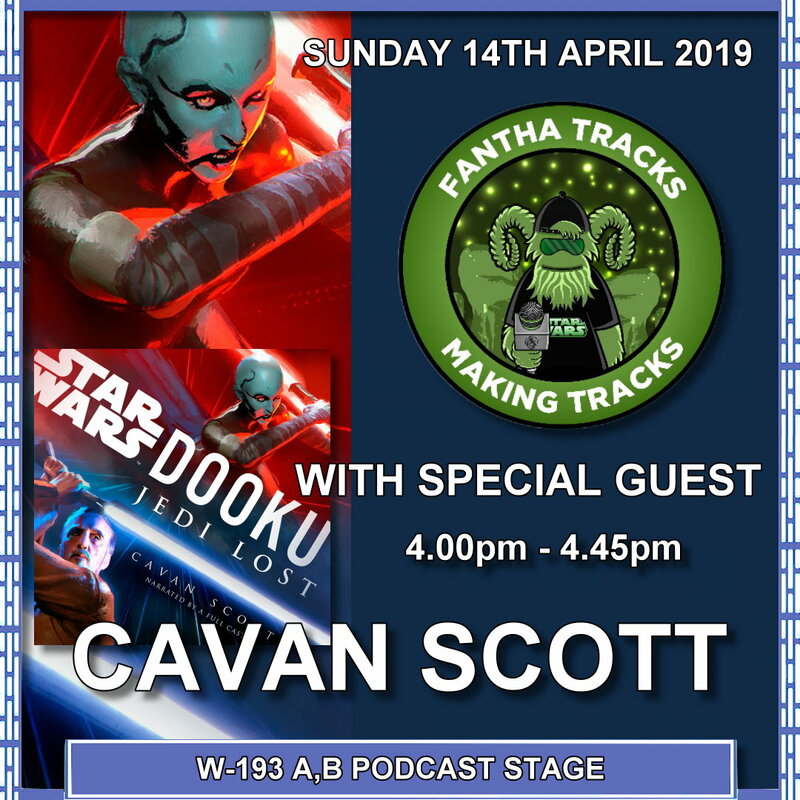 The author of Star Wars Dooku: Jedi Lost Cavan Scott will be joining us for the show, which takes place in room W193AB. 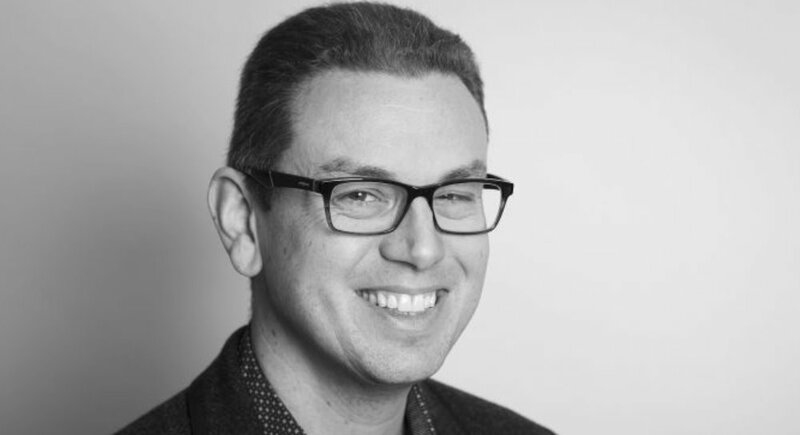 Cavan is the latest in a long list of ace literature guests we’ve had on past live Celebration podcasts, including Jordan White, Jason Fry and John Jackson Miller.